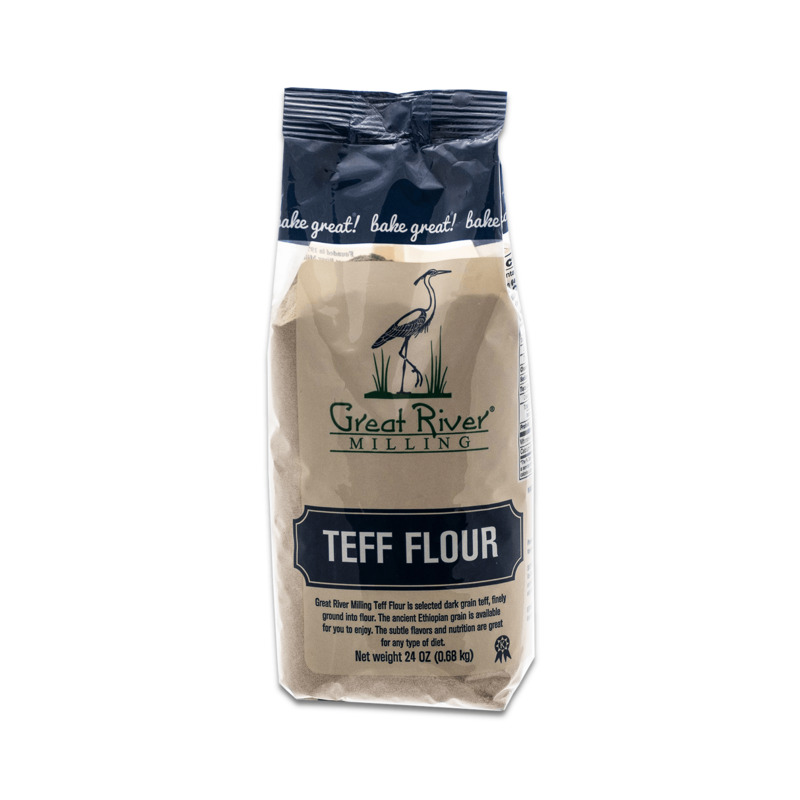 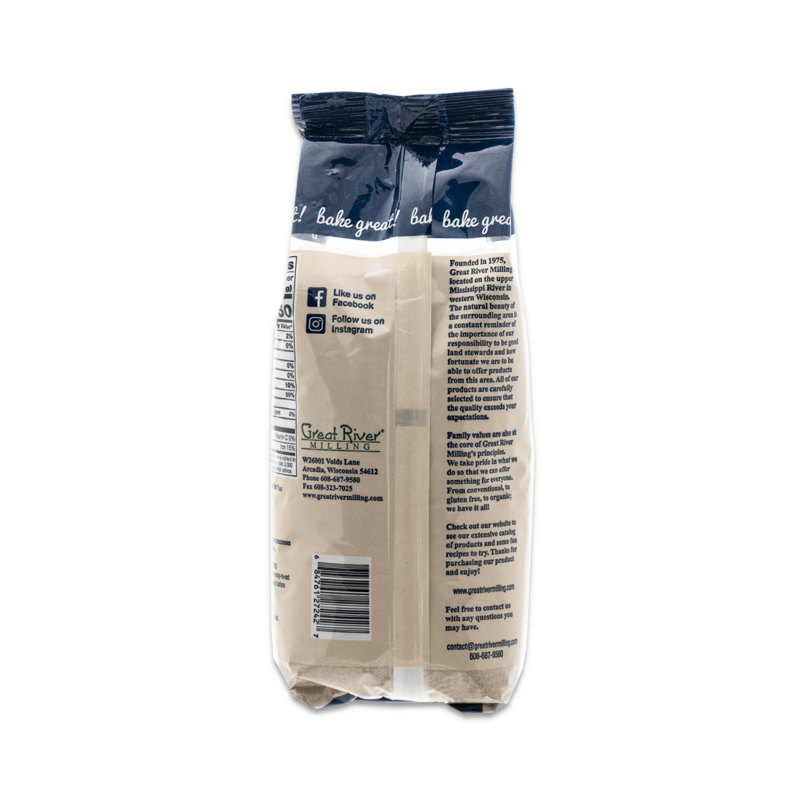 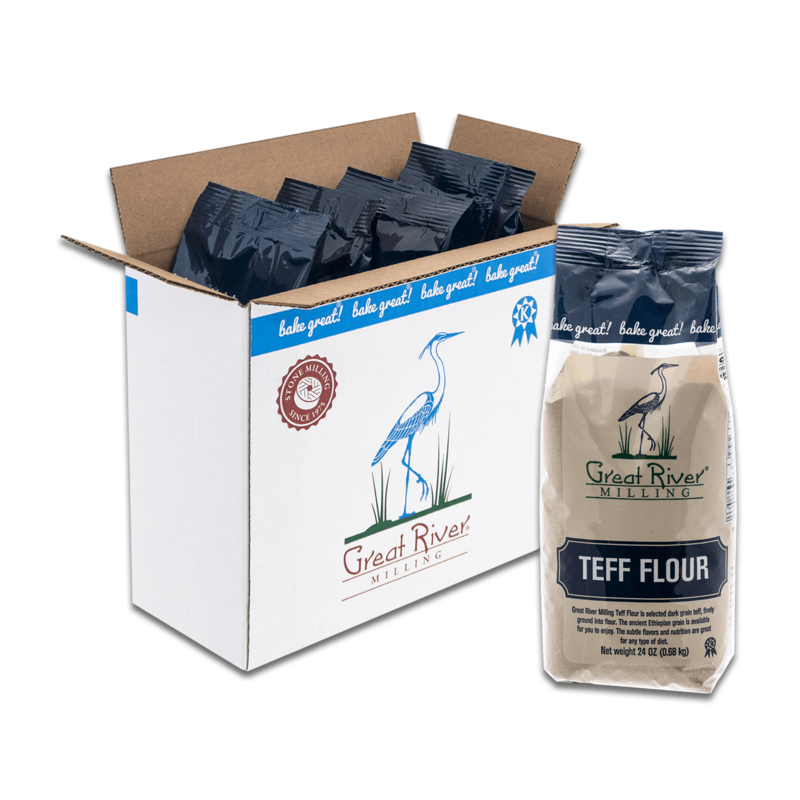 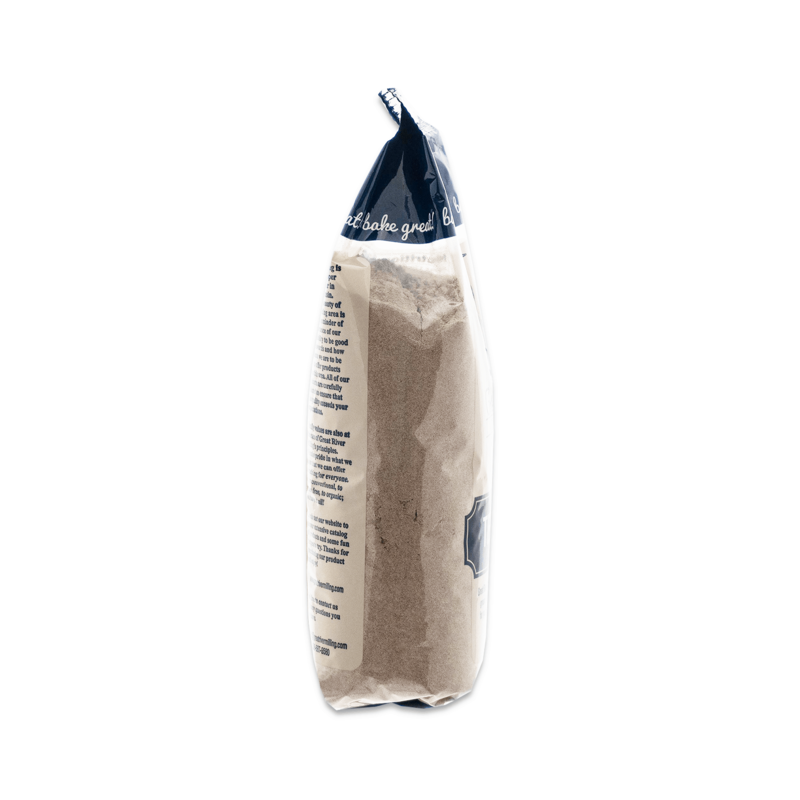 Great River Milling Teff Flour is selected dark grain teff, finely ground into flour. 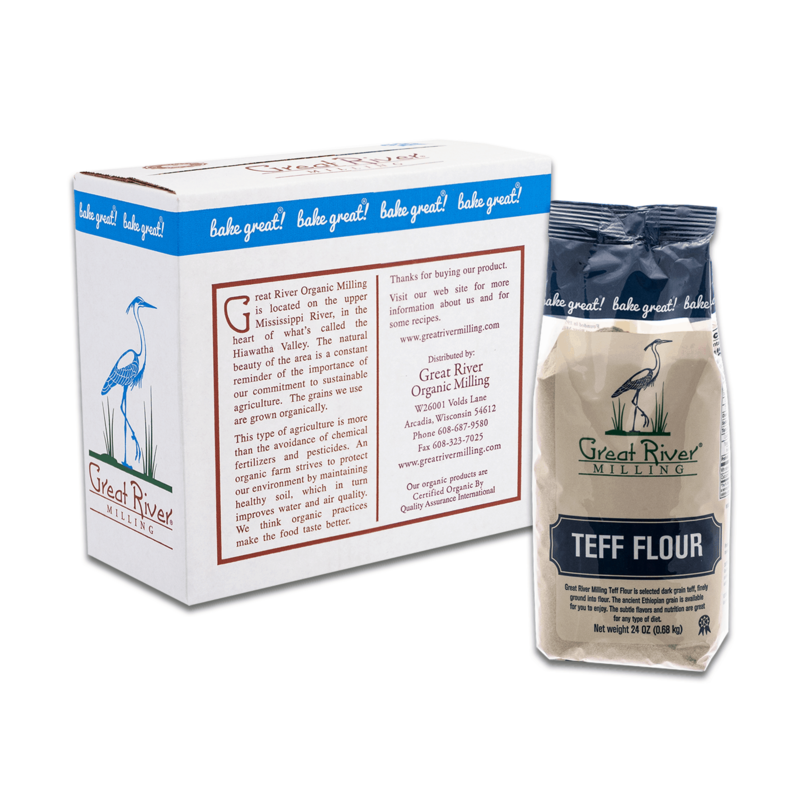 The ancient Ethiopian grain is available for you to enjoy. 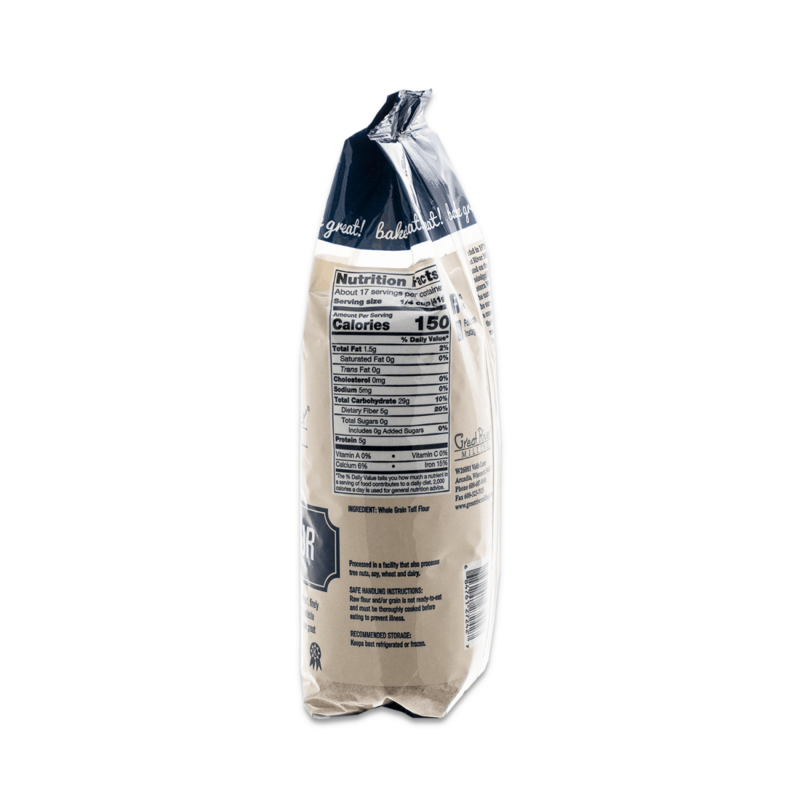 The subtle flavors and nutrition are great for any time of diet.